NA-24 Election Result 2018 unofficial and un-confirmed result is available. Fazal Muhammad Khan of PTI is leading national assembly seat from NA-24 Charsadda. Up till, he is securing over 15047 votes, according to unofficial sources. 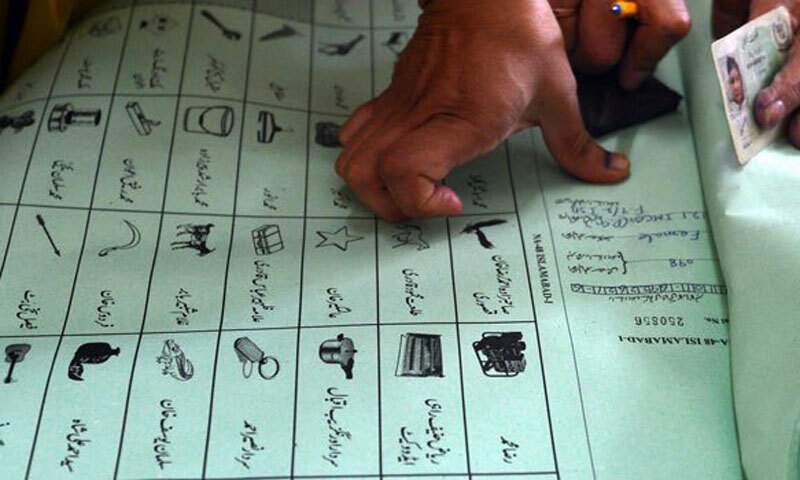 The initial NA-24 Election Result 2018 are available after counting the ballot papers at different polling stations. Asfandyar Wali Khan of ANP is on 2nd position after the results of some polling stations. Up till, he got 10753 votes. Pakistan Election 2018 results for NA-24 Charsadda are claimed to be unofficial and un-confirmed.